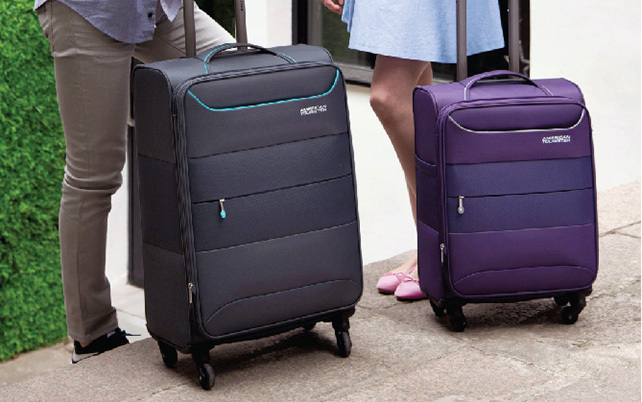 With stylish looks, modern design, maximum capacity and an array of fantastic features, Move Lighter with Bon Air Deluxe the next time you travel. Receive special offers and notifications on our new releases. Subscribe now. 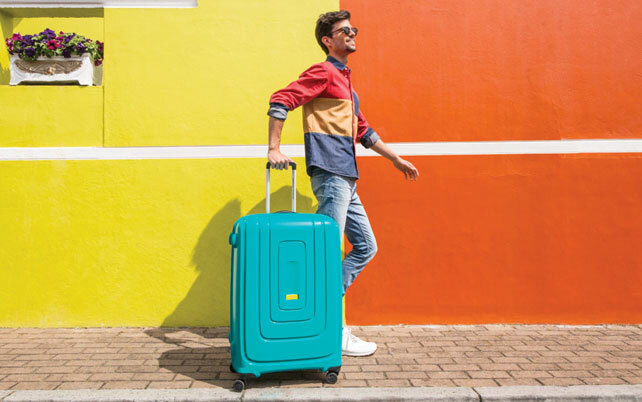 Sometimes it seems like all you do is work and study, but if you need to be on the move choose one of American Tourister’s best value and quality business models. 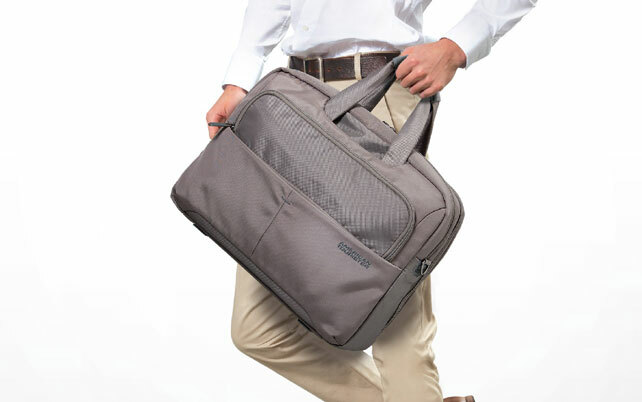 The combination of style, practicality and cover wide selection of travel luggage, ideal for your next leisure travel. 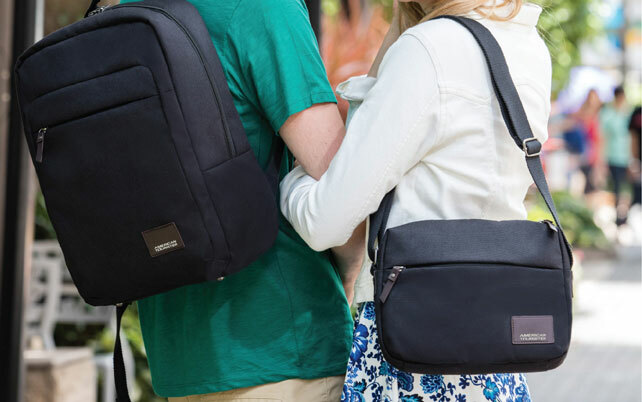 Lightweight and functional, these smart and contemporary-styled backpacks keep you organised whilst on the go! Dapatkan penawaran menarik dan informasi terbaru dari produk kami.